Provide comfort for the family of Norman Van Ausdal with a meaningful gesture of sympathy. one day before the anniversary of his wife’s passing on Valentine’s Day, 12 years ago. Norman was born July 23, 1928 in Eureka, Utah to Robert Carl and Norma Carver Van Ausdal. sealed in the Manti Temple on November 23, 1957. Property” in Nephi Canyon. He had great love for all of his family and loved spending time with them. Myrlee Van Ausdal and Eileen (Dean) Wall. 11:00 to 11:45 a.m. Burial will be in the Spanish Fork City Cemetery. 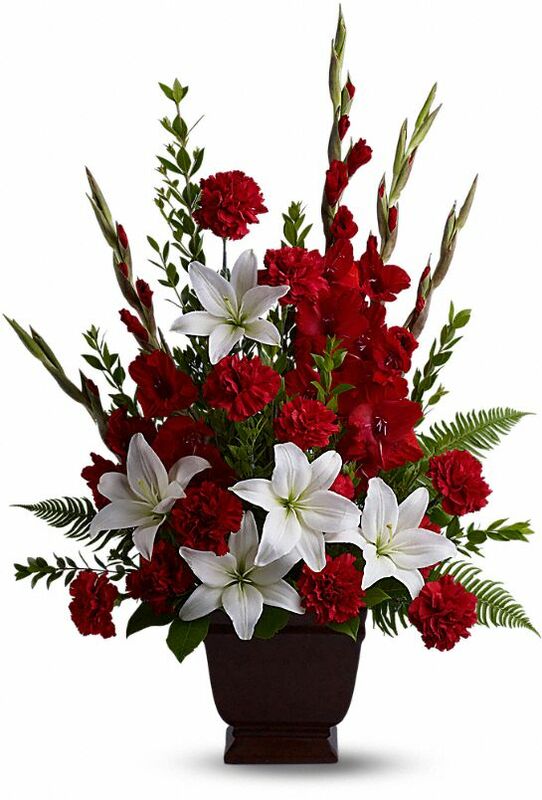 To send flowers in memory of Norman Carver Van Ausdal, please visit our Heartfelt Sympathies Store. Love, Juanita and the California/Montana Neices an sent flowers to the family of Norman Carver Van Ausdal. Love, Juanita and the California/Montana Neices an purchased the Tender Tribute for the family of Norman Van Ausdal.